We have gained a remarkable position in the market that is involved in offering Desktop DVD Drive. We have established ourselves as coveted organization, involved in offering Computer DVD Drive. This is an arin entry level Rackmount Server to fit your small business. The company has made steady progress as a Supplier of Desktop DVD Drives. The company is offering a high quality range of the Desktop DVD Drives from LG and Asus to the clients based in various parts of the country. 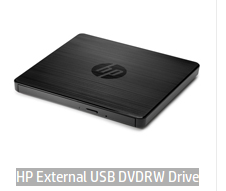 The company ensures the timely delivery of the Desktop DVD Drive at the best prices. From Sony, ASUS, Samsung, LG, Philips, LaCie, Acer etc.